﻿ Book Karibea La Valmeniere Hotel (Fort-de-France) - 2019 PRICES FROM $146! Karibea La Valmeniere Hotel features a swimming pool, hot tub and a terrace with panoramic city views. It is located in the heart of the business district. Free Wi-Fi is available throughout. The rooms offer contemporary décor, ironing facilities, mini-bar and a private bathrooms with shower and hairdryer. Le Dome Restaurant at the property offers local-style food, and Le Punch Bar features stunning panoramic city views. 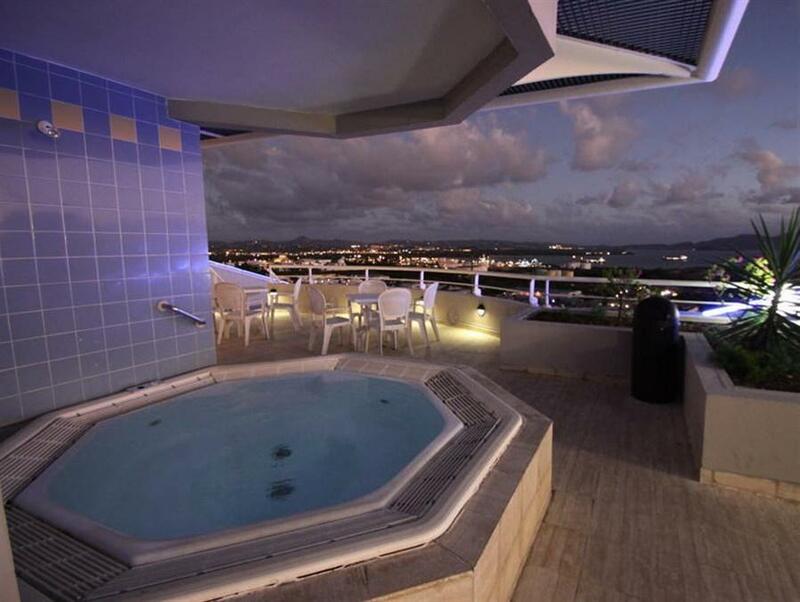 Karibea La Valmeniere Hotel is 3.7 mi from Fort de France International Airport. La Savane Park is 10 minutes’ drive away.